I got an Amazon Echo before Christmas, and I’m constantly impressed by the range of things it can do. 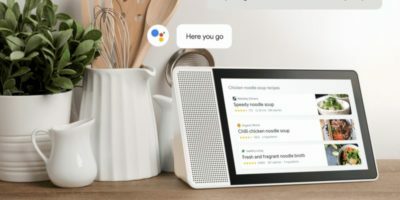 Sure, there will always be those who don’t like the idea of a web-connected device from a company like Amazon always listening in on them, but for the rest of us, it makes life that little bit easier – data harvesting be damned! One of the latest discoveries I’ve made on my Echo speakers is the ability to use them as an intercom. 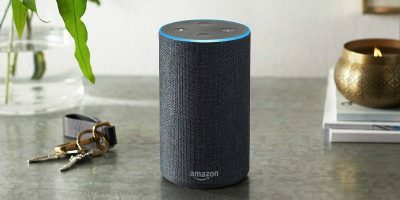 This way you can “Drop In” between different speakers in your house, or use your phone from both within and outside your home to start talking straight to one of your in-home Alexa devices. This article shows how. You probably already have the Alexa app (Android or iOS) on your phone, which is just as well, because you’ll need it. 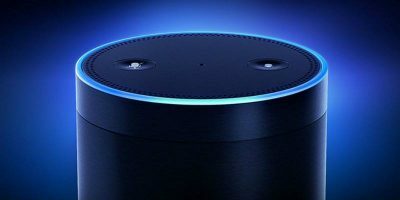 If your Alexa happens to be set up on another household member’s device, you’ll need to get them to add you to their Amazon household if they haven’t already. 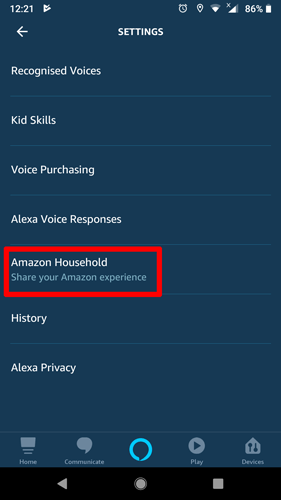 From within their Alexa app, tap the menu icon at the top left -> Settings -> Alexa Account -> Amazon Household. Follow the instructions to enter your details and add yourself to the account. 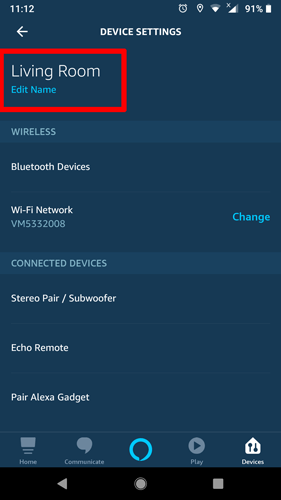 Once your Alexa app is synced with your Alexa devices, in the app tap Communicate on the bottom bar, then “Allow Drop In” under Permissions. Next, tap Devices in the bottom-right corner on the Alexa app home screen. 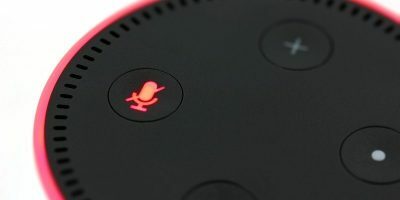 Now, with a little luck, you should be able to say to one of your household speakers “Alexa, drop in on [name of device],” causing a green light to appear on the speaker for a couple of seconds before it connects to the speaker you requested. 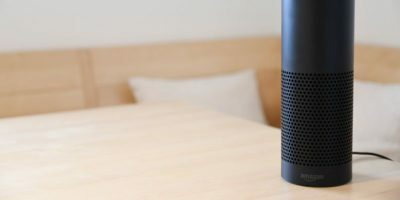 The person on the receiving end doesn’t have to pick up or accept the drop-in; it connects automatically if the speaker is available, making it great for quick requests from the other side of the house. 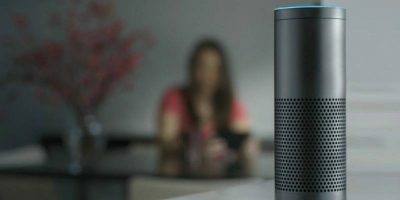 When your chat is done, just say “Alexa, stop,” or whatever you normally say to switch it off. 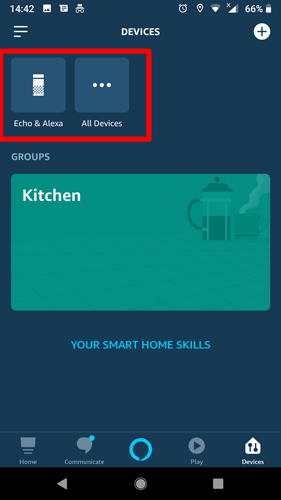 To change your Echo device names, in the Alexa app tap Devices at the bottom right -> All Devices, then tap the device whose name you want to change, and click its name under “Edit Name.” Best give it a simple name such as the name of the room it’s in. 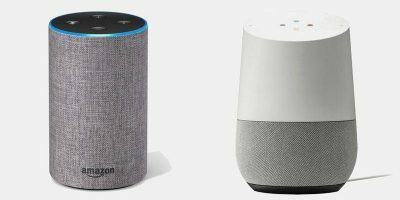 You can also drop in on your home Alexa devices from your phone, whether you’re in or out of the house. 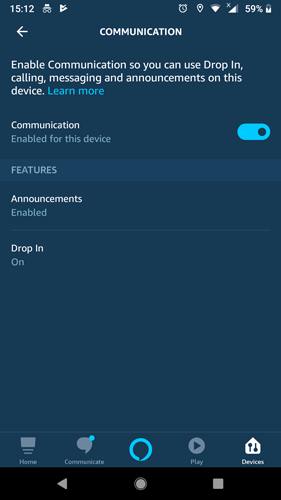 If your phone is connected to your Amazon household, and you’ve followed the above steps to enable Drop In, just open your Alexa app, tap the blue speech bubble icon at the bottom-centre, and say “Drop in on [device name]” to connect to the device of your choice. This is a great feature in a device filled with them. 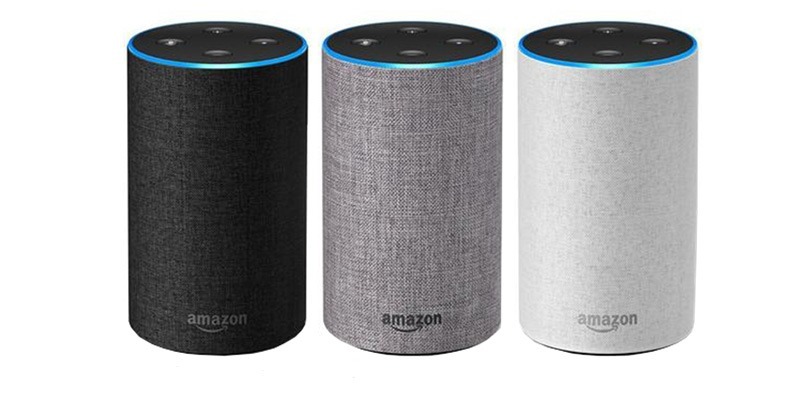 It’s convenient, and it will greatly reduce the amount of in-house shouting you need to do when you want to communicate with someone on the other side of the house. And as the saying somewhere probably goes, a non-shouty household is a happy household.